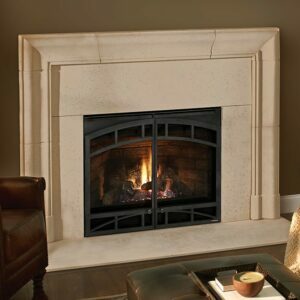 Heatilator’s #1 Best selling gas fireplace. 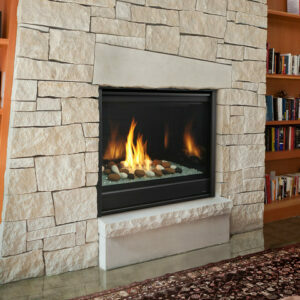 The Novus is the best-selling gas fireplace of all time. Why? 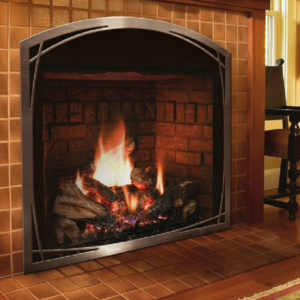 Stylish design elements and robust fires—paired with the proven value and dependability of Heatilator. 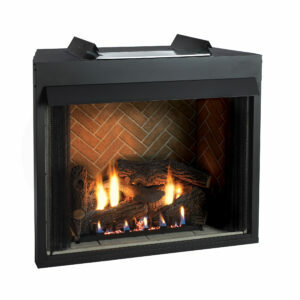 Glowing embers, realistic logs and endless finishing options add character to any space. 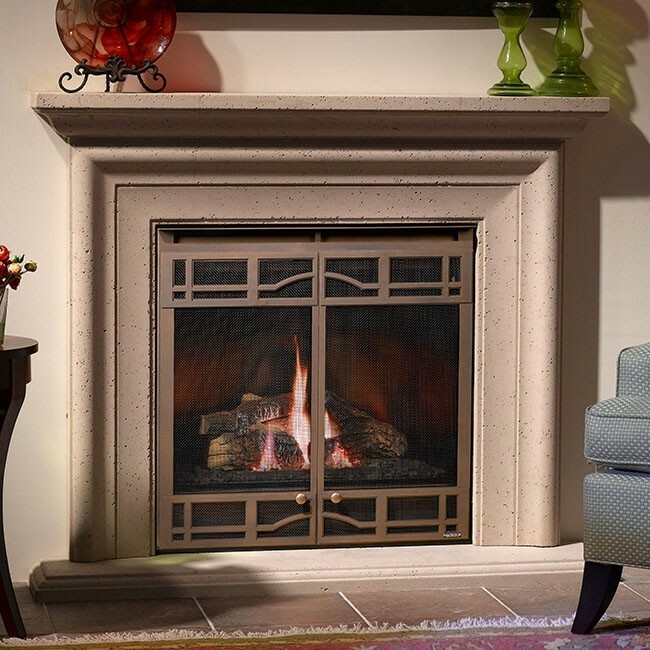 Trust in the industry’s most recognized brand. The Novus will deliver.